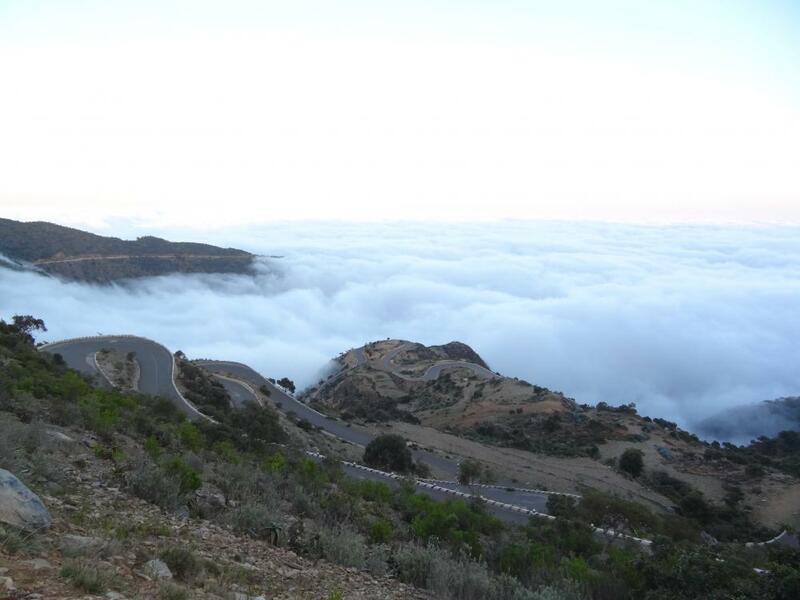 Explore and experience the beauty and attractions that Eritrea has to offer to its visitors through the tour packages we have organized. Architectural (Art Deco) Tours: pay a visit to iconic landmark buildings designed and built by the Italians, Turks and Egyptians in the major cities of Eritrea. 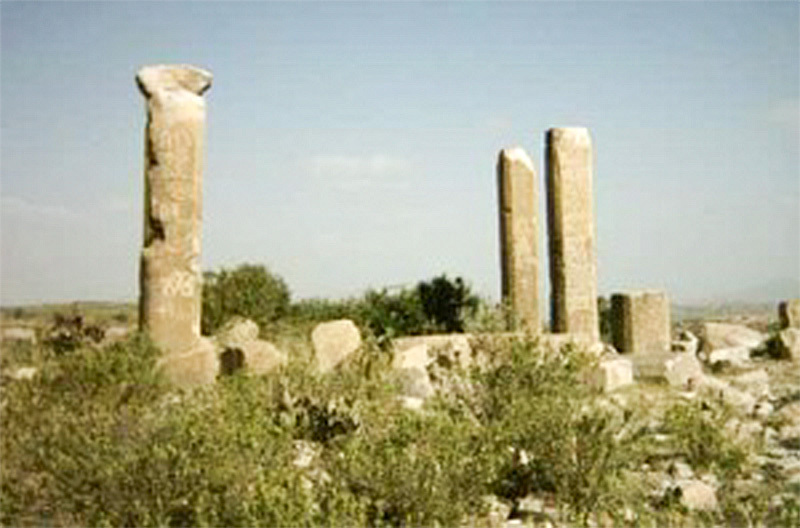 Archeological (Historical) Tours: exploring the ancient history of Eritrea starting from the Pre-Axumite period until the recent armed struggle. Steam Railway Tours: have a fascinating first hand ride on stream locomotive in the outskirts of Asmara and experience breathtaking landscape scenery around Arberoboe area. 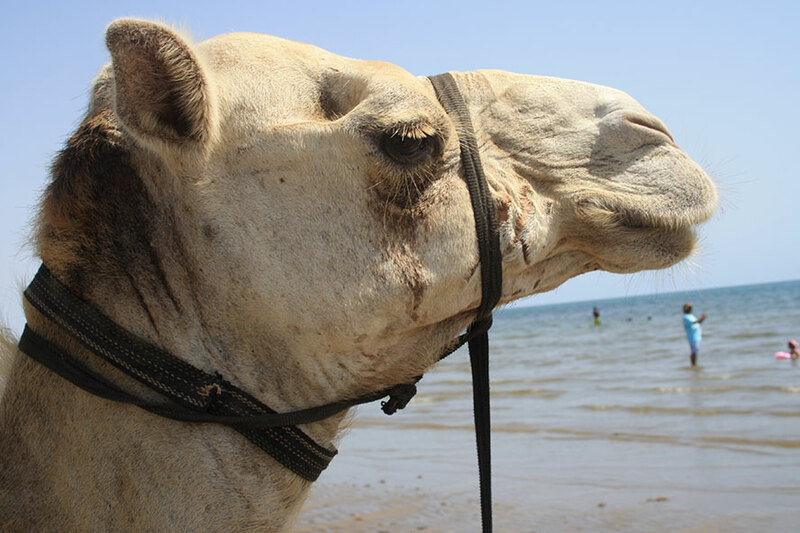 Desert Safari and Scuba diving: Another tourist potential that Eritrea presents. 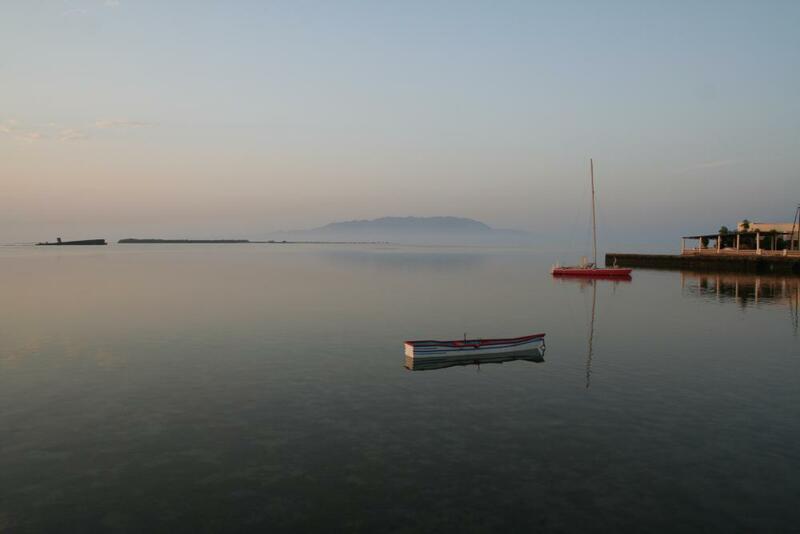 A coast line that extends more than 1100 km with 350 beautiful islands in its maritime territory. Eritrea’s underwater paradise is totally unspoiled with variety of coral and marine species. 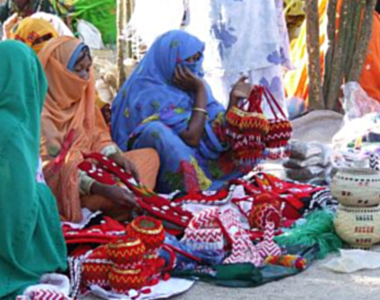 Cultural Tours: Eritreans are known for their hospitality and cultural heritage. 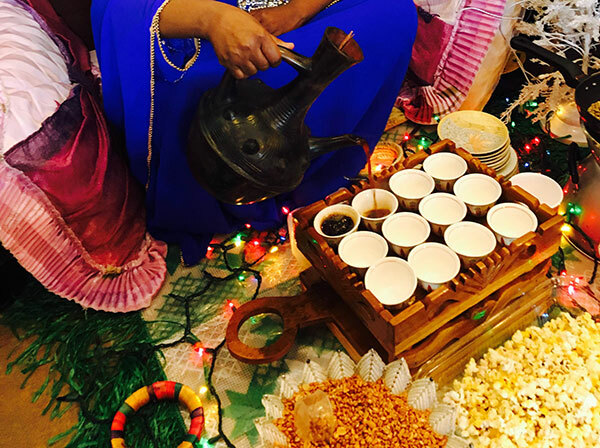 Experience Eritrean cuisine, coffee ceremony, artifacts, music and clothing with our cultural tour. Trekking: Visit to old monasteries of Debre Bizen, Debresina and others. We leave Asmara early in the morning and head down east through the steep highlands and low land to the port city Massawa. 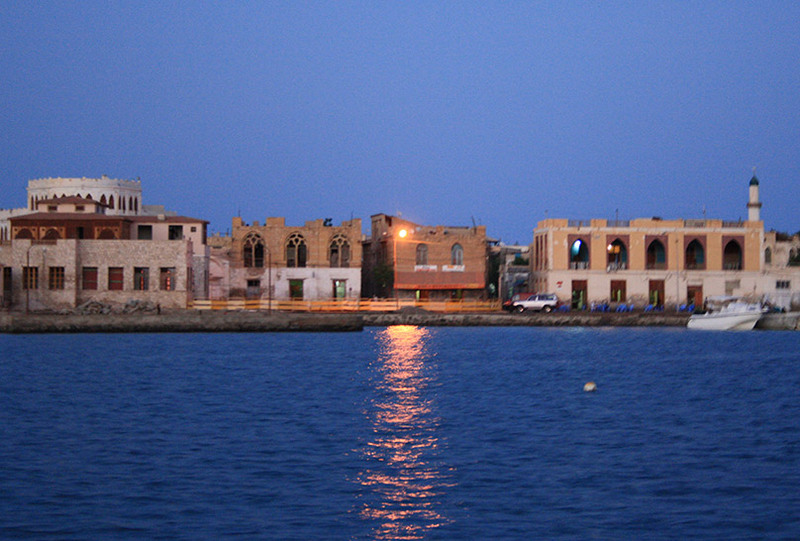 Massawa is an iconic port city that attracted colonizers for about a millennium. Edifices and ruins of Egyptians, Turkish and Italians from that time are the best attraction. A snorkeling in the close ranged Green Island, locally known as “Sheik Sied” is part of this tour. Overnight in Asmara. Turkish and Italians from that time are the best attraction. We leave Asmara early in the morning and head down north through the high lands past a number of villages and towns to Keren 1392m above sea level. We stroll through the mosaic city with colorful Monday market, the best scenario of camel caravans together with war cemetery and the shrine of Mariam Da’arit a statue of black St. Mary inside a baobab tree. In the evening, leave Keren and Head to Asmara. We leave Asmara after breakfast and head south for a couple of Kilometers and then west to the biggest village in Eritrea called Himbirti. It is located about 35 Kms away from Asmara. Eritrean Traditional houses and indigenous way of life together with a historical cave from 3000 years ago and an old Sycamore tree are fascinating. We return to Asmara and explore the capital city with its elegant palm lined streets and early 20th century architectural buildings. We leave Asmara early in the morning and head north to a village known Serejeka where we turn east to Massawa through Filfil. Filfil is the last remain of the forest that once covered a wide range of Eritrean land. In the summer time of December to February the road appears to be over the clouds. However the topographical view of the entire place is superb. Visit the regional museum, explore the rest of the city and head to Gurgusum Beach for sun bath. In the evening we drive back to Asmara enjoying the varying land scape. Enjoy traditional coffee ceremony on the way back, have a dinner in Asmara and transfer to the airport for departure. The capital city with its elegant palm lined streets and early 20th century architectural buildings. We start the day with city tour and explore the capital city with its elegant palm lined streets and early 20th century architectural buildings. We leave Asmara early in the evening and head down north through the high lands past a number of villages and towns to Keren 1392m above sea level.
. In the evening, leave Keren and Head to Massawa. 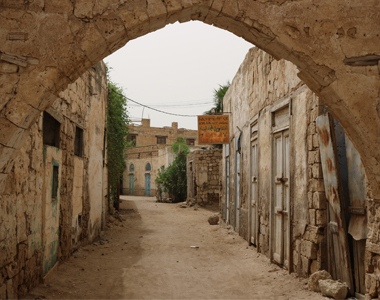 Massawa is an iconic port city that attracted colonizers for about a millennium. Edifices and ruins of Egyptians, Turkish and Italians from that time are the best attraction. A snorkeling in the close ranged Green Island, locally known as “Sheik Sied” is part of this tour. Enjoy traditional coffee ceremony on the way back, have a dinner in Asmara. We leave Asmara in the evening and head north to a village known Serejeka where we turn east to Massawa through Filfil. Filfil is the last remain of the forest that once covered a wide range of Eritrean land. In the summer time of December to February the road appears to be over the clouds. However the topographical view of the entire place is superb. Early in the morning we drive about 60 kms south of Massawa to the ancient port Adulis. It’s a fluvial port that served as the center of trade between the highlands of Eritrea and Ethiopia together with the surrounding areas, and the rest of the, then, developed civilizations as early as the 7th c BC. It’s believed to have been a metropolitan city of that time. Little part of the now underneath buried city is excavated but yet there is too much to see.
. We head back to Massawa. Visit the regional museum, explore the rest of the city and head to Gurgusum Beach for sun bath..
We head back to Massawa. Little part of the now underneath buried city is excavated but yet there is too much to see. We start the day with city tour and explore the capital city with its elegant palm lined streets and early20thcentury architectural buildings. We leave Asmara early in the evening and head down east through the steep highlands and low land to the port city Massawa. After breakfast we leave Massawa. We drive up hill on the way back to Asmara. We take a turn by the town Nefasit on the way to Decemhare. We come to the beautiful town Decemhare that was founded in the 15th century as a small village and advanced by the Italians in to a town serving as a transportation hub for the extension of their invasion and later as industrial zone. Various Art Deco style buildings and large rocks surrounding the town create a stunning scenario. We continue our journey to Adikeih. After breakfast we head to the archeological site Qohaito, a once trade center city. The vast site takes almost about half a day to reach every corner. Visiting this site which is supposed to be the garden city of pre-Aksumite era that thrived during the Aksumite period is really breathtaking. It stands on the edge of the Great Rift Valley which starts from Zula. This strategic location made it be a halt for the trade route between Adulis and Aksum around 100-700 AD. It’s believed to have been abandoned around 900 AD leaving to us many large mounds, elaborate monumental architecture and a large ancient dam. We head back to Asmara and visit Segheneiti on our way.to see a huge sycamore tree locally known as Da’aro Hamushte. We reach Asmara and transfer to the airport after dinner. The archeological site Qohaito, a once trade center city. In the evening, leave Keren and Head to Massawa. The Red Sea coast of Eritrea is known for its clean and clear waters. The uncharted under water territory is fascinating even at short depth. The islands Desie and Madot or take Burgam Burgela are perfect place for diving. The Red Sea coast of Eritrea is known for its clean and clear waters. Explore the capital city with its elegant palm lined streets and early20thcentury architectural buildings. We drive 60 Kms south of Asmara to the city Mendefera. As its name indicates “who dares to?” it used to be a deadly jungle long years ago. Its little Italian edifices are nothing compared to the lively activities of the city throughout a week as it’s the center of attraction in its surroundings. Visiting this old city is interesting. Filfil is the last remain of the forest that once covered a wide range of Eritrean land.